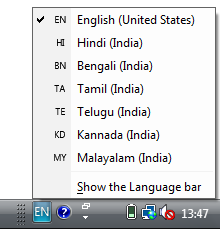 I’ve in the past shared WordPress Transliteration WordPress Plugin that make it easy to blog and comment in Indian regional languages, but sometimes you might want to send greetings in your own language, then typing is not that easy as it requires a completely different keyboard layout [ Install Multiple Keyboard Layouts In Windows ]. Using transliteration, Microsoft Indic Language Input Tool helps users enter Indian language text easily into any application in Microsoft Windows or on any page on the Web.Type in English and hit space for the transliteration to kick in.It also gives suggestions to words in the language your typing incase you have trouble figuring out the spelling.It currently supports 6 languages Tamil, Kannada, Hindi, Malayalam, Bengali and Telugu languages.Each language has its own installer file, and makes it self available in the Language Toolbar in the system tray. 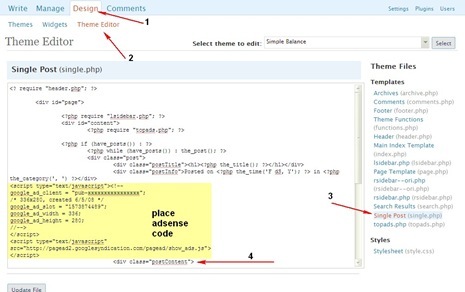 There are 2 versions of the tool a Web Version and a Desktop Version.Using the web version makes it easy to switch languages and requires no installation where as the desktop version requires installing the transliteration tool for each language and a new toolbar in your system tray. 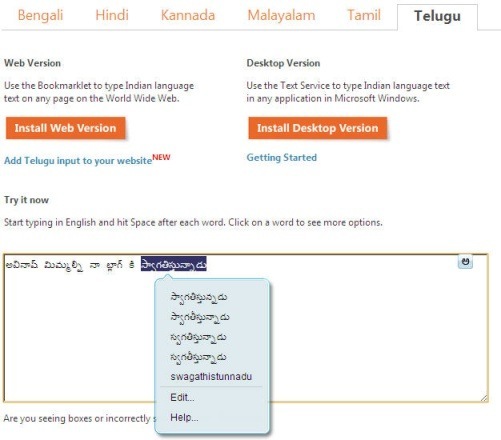 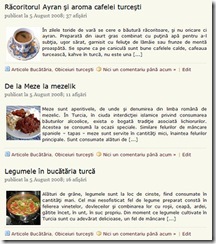 Microsoft Indic Language Input Tool is compatible with all major browser.Just drag the language onto your Bookmark bar to bookmark it, If you are running a regional language blog you can also offer your visitors to comments in the regional language by adding The Microsoft Indic Language Input Tool to your website.